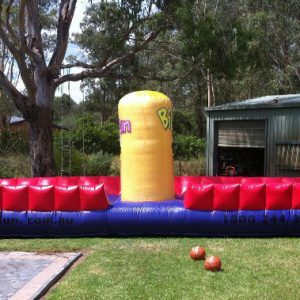 If you are looking for adult jumping castle hire you have come to the right place. 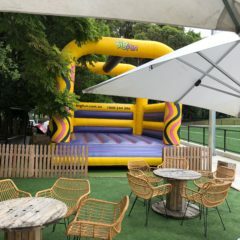 No longer do the kids get all the fun at the party. 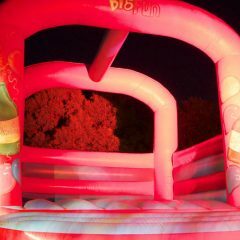 The Premium Adult Jumping Castle is the perfect, timeless attraction that keeps guests both young and old entertained for hours on end. 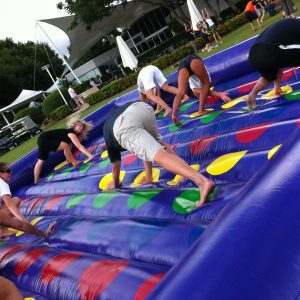 Our unique open flatbed design mean guests can see in, dive in and jump about with young and old without safety being a major concern. 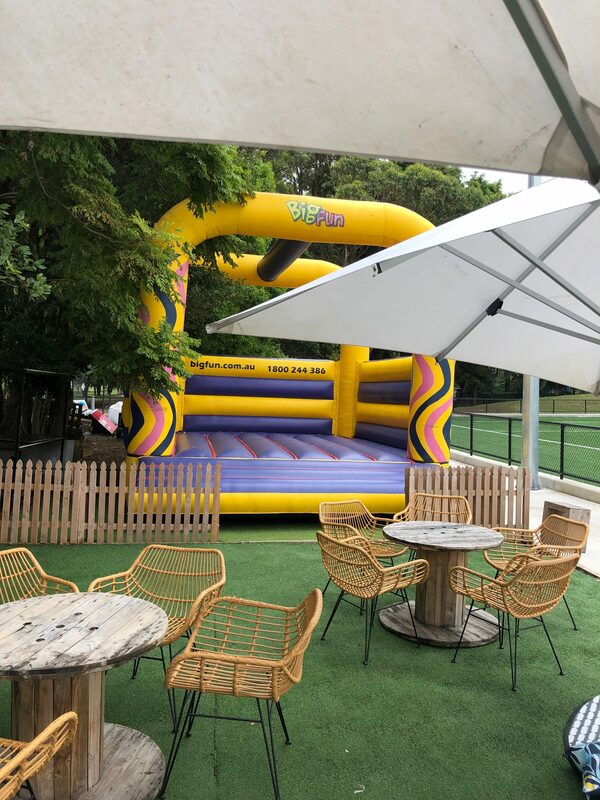 While other companies use mesh walls and smaller bases, we pride ourselves on offering castles that have larger walls that don’t endanger children and bigger, thicker inflatable beds that capture more air for higher bounces and softer landings. 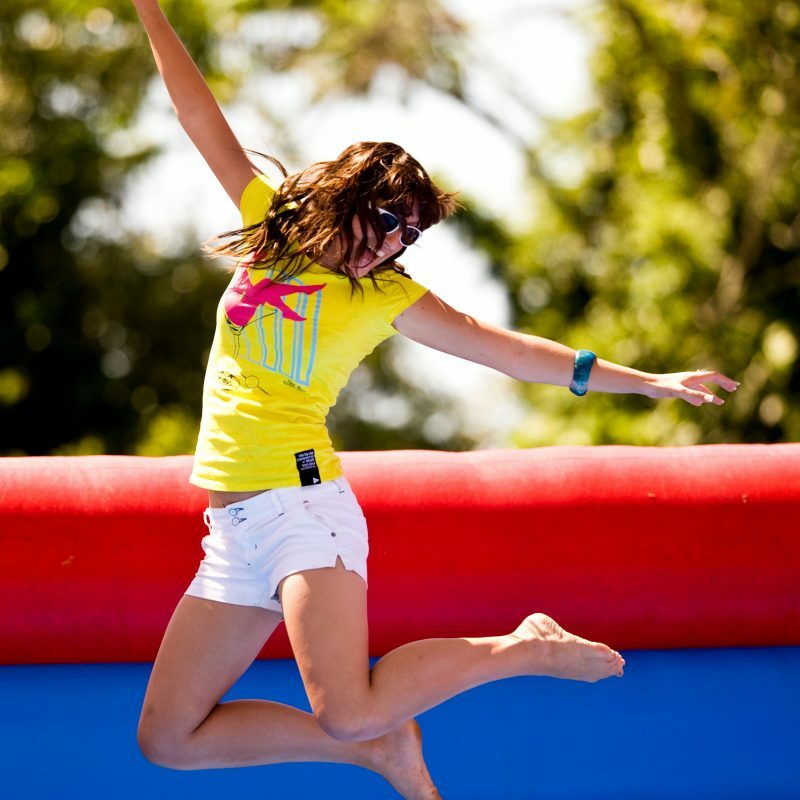 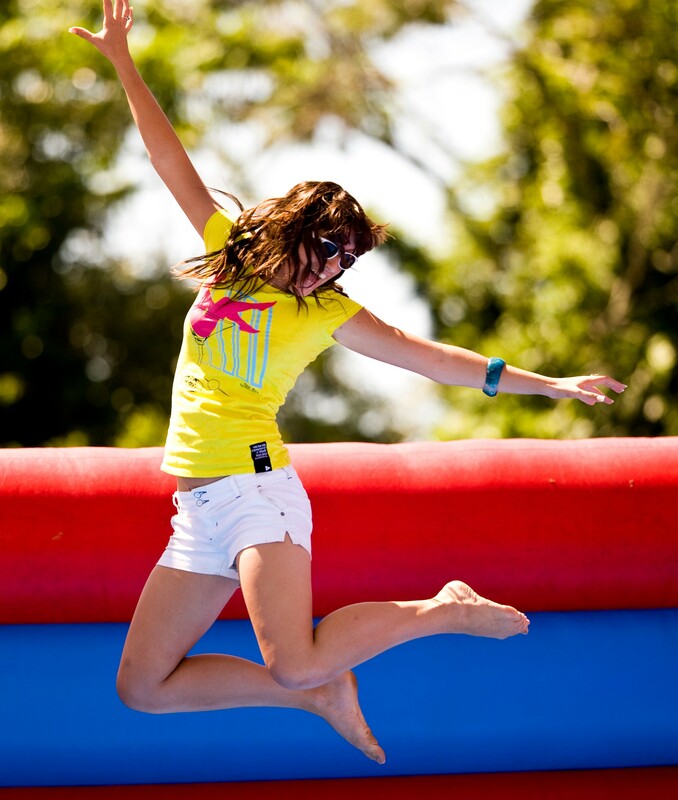 Our adult jumping castles are reinforced for the adult jumpers out there. 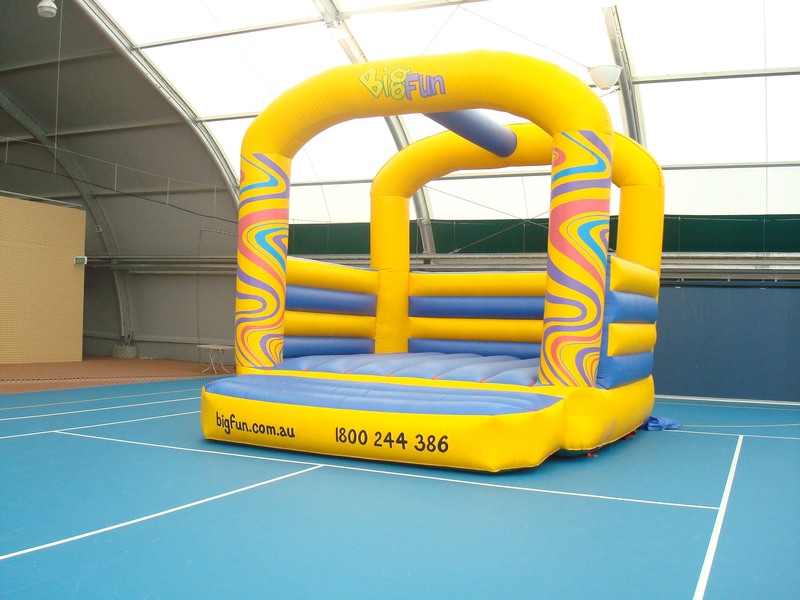 The walls are sturdy and strong and when you combine our special super bounce floor bed with the raw power of your legs, you will be amazed at the vertical height you can get. 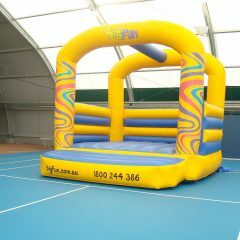 Whether you want to bounce or blast off into space, there is no way more fun to do it than on an adult jumping castle! 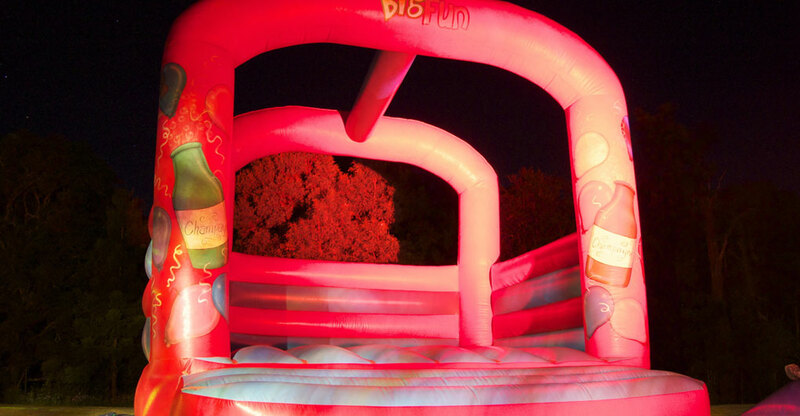 If you have got 6m x 6m of spare space at your event, this is the best way to fill it! 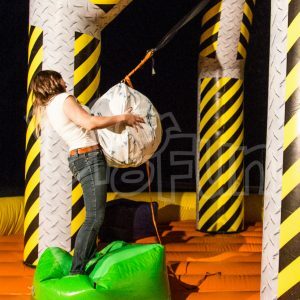 Never mind Miley, do you have what it takes to survive the four player wrecking ball?